What’s In Your Credit Record? 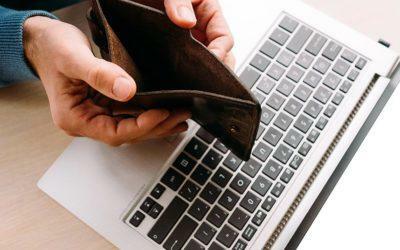 Recent statistics indicate that a vast number of South Africans – estimated by the National Credit Regulator (NCR) at 10.4 million – have impaired credit records. Compuscan confirms these shocking statistics, noting that in 2015, 41% of the 22.5 million credit-active consumers in South Africa had credit scores qualifying them as “very high risk” borrowers. But what exactly does this mean and does it affect you? Do you know what’s in your own credit record and who can access it? What information is in my credit record? A credit record identifies you and describes your credit history (your history in terms of repaying debts). For example, it might include information about your repayment of a bank loan, a mortgage and a balance owing on a credit card. Credit providers send this information to one or more credit bureaus, which compile it into comprehensive reports. Based on how well (or poorly) you’ve settled your debts in the past, they also assign you a credit rating. This is a score out of 1,000 points. Who sees my credit record? 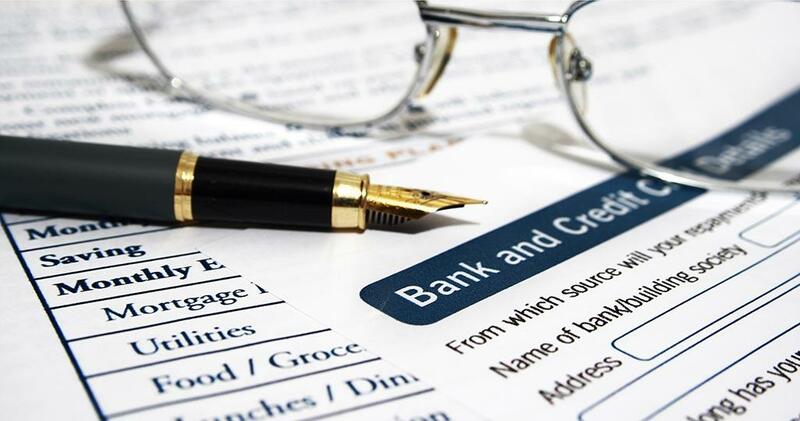 Credit providers, like banks, check the information held by credit bureaus when deciding whether to grant you loans. If you have a low credit rating, they’re likely to refuse you a loan – or they may offer you much less favourable loan terms. Service providers like insurance companies, landlords and potential employers may also access your credit records. In some cases, credit bureau records can even ruin your chances of getting a job. How do I check my own credit rating? It’s worth noting that credit bureaus frequently make mistakes, or fail to update credit records once debts have actually been settled. By law, you’re entitled to one free credit rating each year. It’s important to check your own credit record so you can dispute any errors or outdated information. Otherwise these could negatively affect your ability to secure credit – and possibly even prejudice a potential employer against you. If you have assets of value, such as a paid-off vehicle in your name or valuable antiques or jewellery, one option for securing credit is a short-term asset-based loan, like those offered by lamna. Asset-based lenders aren’t interested in your credit record or credit score. Instead you provide an asset as collateral for a loan. Once you’ve repaid the loan with the agreed interest, the asset is returned to you. Money problems are a fact of life but that’s no reason to panic. Here’s what do if you find yourself under financial strain. 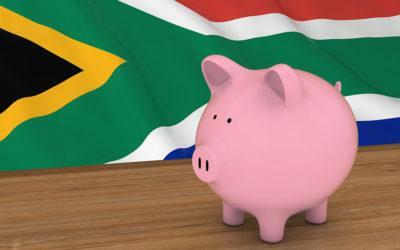 A set of useful, practical tips for saving money and managing your finances in South Africa. 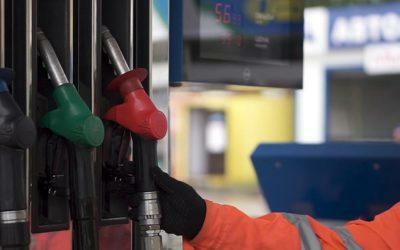 Tips for reducing your fuel consumption in light of South Africa’s rising petrol prices.